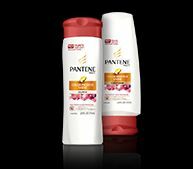 Look no further because Supermarket Distributors of America distributes Procter & Gamble's full line of Pantene Pro-V Shampoos and Conditioners. 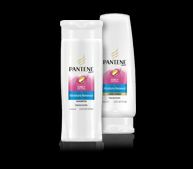 When your hair becomes unmanageable due to over-styling and color treating, there is a Pantene product to moisturize and condition your hair from root to tip. 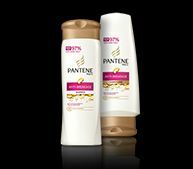 There are specific products designed to control your hair when the weather conditions such as heat and humidity can make your hair prone to the frizzies. 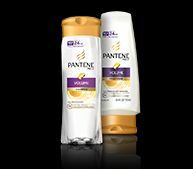 You can shampoo and condition your hair at the same time with Pantene's 2N1 products. 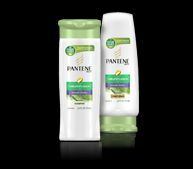 Whether your hair is dry, flat or frizzy there's a hair solution to manage your hair problems. 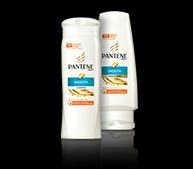 Pantene's formula of Pro-Vitamins ensures you'll have healthy hair that will brilliantly shine, since 1945. 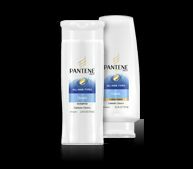 SDA wholesales the complete line of Pantene Pro-V Shampoos and Conditioners at a huge discount in volume on the world wide web. We are all about customer service. SDA offers Next day shipping for orders placed before noon and all orders are scanned with bar code readers to insure order accuracy. 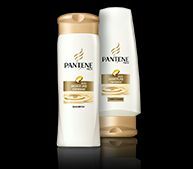 We are able to ship your order with our trucks - by UPS or any other method you would like.